This is just a sampling of what will be available; there’s bound to be some surprises as well. Keep an eye on the Facebook page for updates. Not in Richmond? So far I’ve only heard that the Charlottesville location to be having the half off specials. 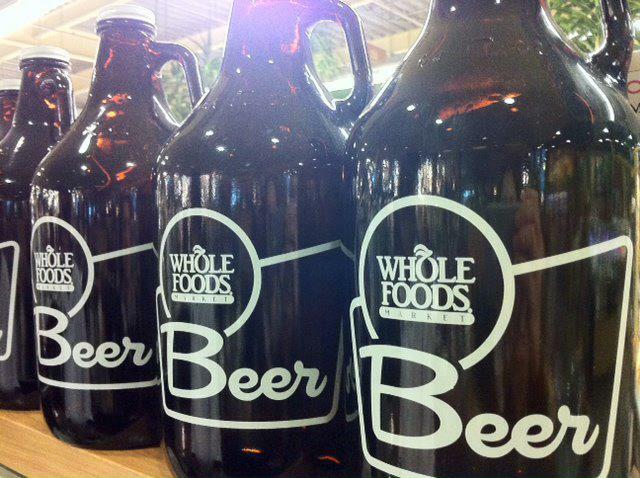 If the Whole Foods near you has draft available, you might want to go ask about this. Special guests at Short Pump include Eric and Patrick from Hardywood, Mike from Legend and Jonathan from Heavy Seas. It all starts at 8AM and goes until close or THEY RUN OUT OF BEER! GO OUT AND GET YOURS!